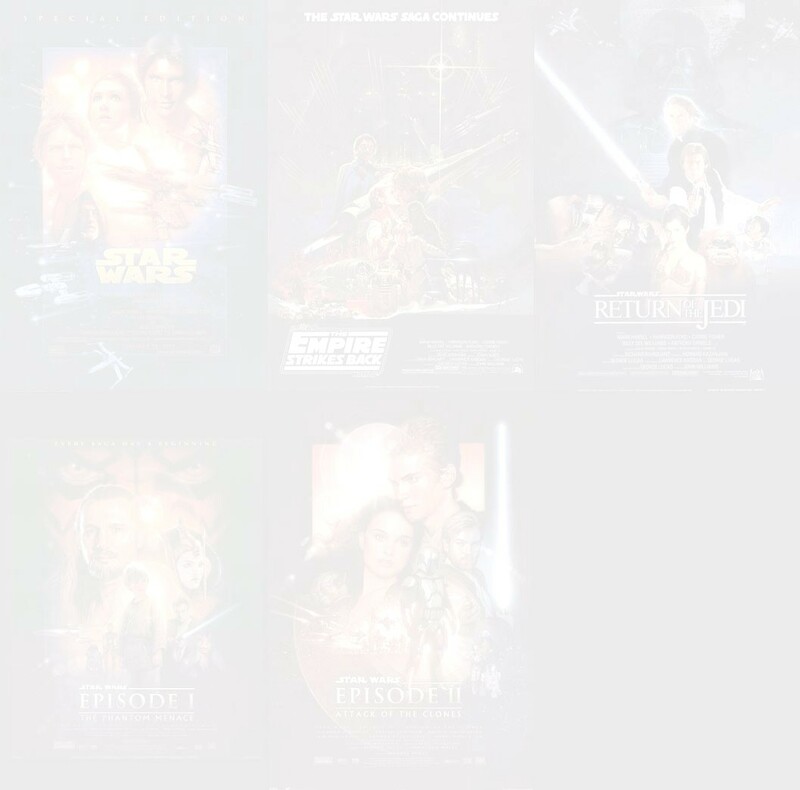 This site is for all who loved the story & characters of the Star Wars movies. Here, they will forever live on! You will find an ongoing Chain Story that several participants are contributing to. If you'd like to know more about what a Chain Story is, please go to the Home Page where you will find a more detailed description. The writers of this group are currently deciding upon a main plot point for our first Star Wars Chain Story while we await to reach the 5 participant minimum. Please check back soon!! If you have an idea for a plot, please post it in the forum or contact me. We will be voting on a plot as soon as we reach our 5 participant minimum! !